Want to learn more about the union drive for Vancouver Animation? Want to learn more about IATSE or the Animation Guild in LA? We have compiled a list of useful resources to help animation artists and advocates learn more about the overall process, the specifics, the organizations and more. The International Alliance of Theatrical Stage Employees was founded in 1893, beginning as a union of stagehands. The union has evolved to embrace the development of new entertainment mediums, craft expansion and technological innovation. Today the IATSE represents workers in all forms of live theatre, motion picture and television production - from motion picture animator to theatre usher. 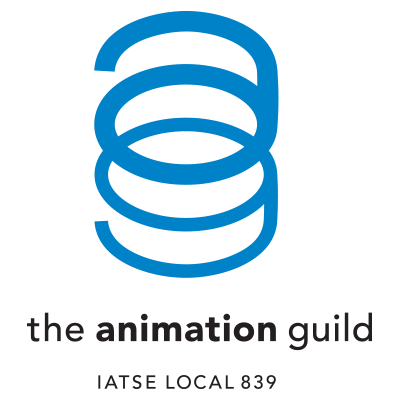 The Animation Guild is Local 839 of the IATSE. As the union representing animation and visual effects artists in Los Angeles, TAG negotiate wage minimums and working conditions, provides pension and health benefits, and acts as an advocate for members during employment disputes. The Animation Guild's goal is to provide a seamless cloak of benefits and the strength of a collective voice to members across the animation industry in LA. 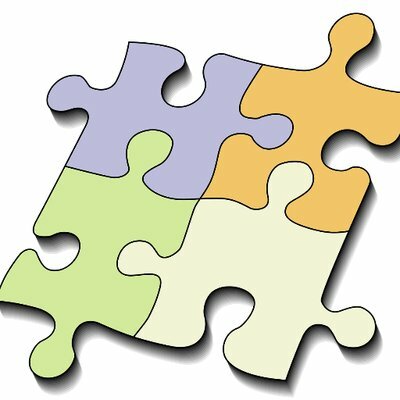 The Canadian Animation Wage Share is an anonymous survey put together by animators in the Vancouver Animation Industry. Their mission is to share anonymous wage data to help empower artists and employees in Canadian Animation, and to create a more open and transparent view of wages in the animation industry. The BC Labour Relations Board is an independent, administrative tribunal with the mandate to mediate and adjudicate employment and labour relations matters related to unionized workplaces. The Labour Relations Code governs all aspects of collective bargaining amongst the provincially-regulated employers and employees. The Employment Standards Branch administers the Employment Standards Act (ESA) and Regulation (ESR), which set minimum standards for wages and working conditions in most workplaces.